Today, Microsoft has launched the new Skype desktop client for Windows operating system excluding the latest version of Windows 10. 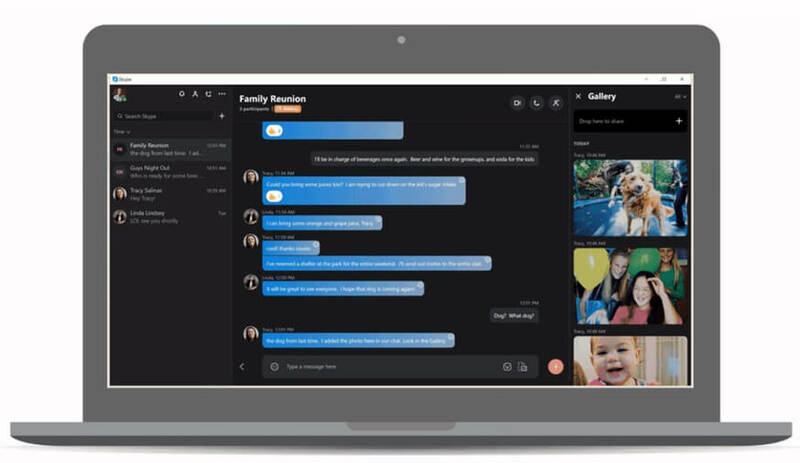 The new Skype desktop client for Windows was announced back in August and the new app features a design which resembles the look of the Skype mobile app, thus providing a universal experience. The app is now out of beta and it is available for Windows 7, 8, 8.1, Windows 10 version 1507 and 1511. 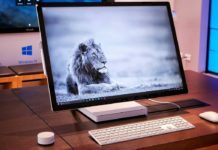 As Microsoft has introduced a UWP Skype app for the latest version of Windows 10, the company isn’t releasing the desktop client. “The Skype for desktop Preview and the next generation of Skype for mobile improved the way you connect with your contracts and added expanded capabilities such as personalized themes, chat list, and @mentions to the Skype experience,” Microsoft explains. Skype desktop client for Windows features customizable themes; light and dark. It is more modern and comes with other improvements such as the ability to react to messages, new Chat media gallery. 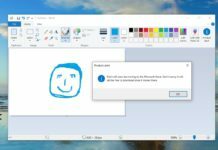 Microsoft has however removed the ability to run multiple chat windows together, apparently to improve the overall performance and experience. 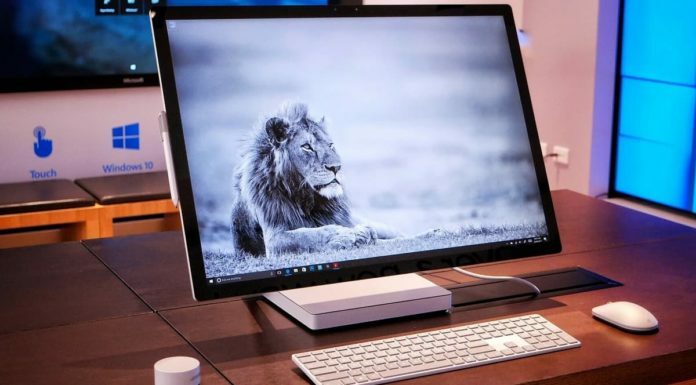 Microsoft hasn’t added Skype Highlights to Windows with the new desktop and the app is also missing some much-needed features. At the time of writing this story, the download link of new Skype desktop client is not available yet but it will be available later today.